Hosting events as a business can be a fantastic way to reach new customers, grow your brand awareness and STAND OUT. 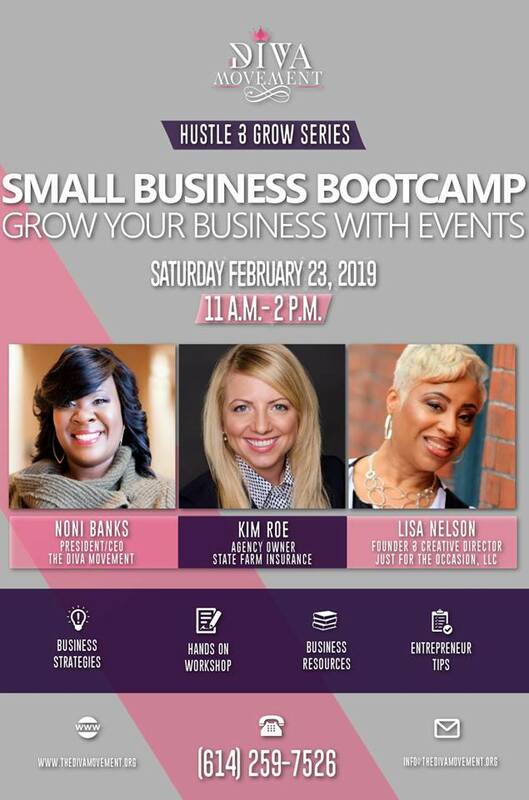 An increasing number of small businesses are using events to grow their networks, audiences and revenues. Need more support after the event? We got you covered for as long as you need. Find out more at our workshop.